The WooSong Foundation is a 501c3 non-profit that was established to create lasting, positive change in the lives of children and adults by making the art of Taekwondo more financially accessible, empowering each individual to change their lives training and embracing the tenets of taekwondo. The WooSong Foundation is collaborating with the U.S. Taekwondo Committe and the U.S. Open Taekwondo Hanmadang to provide scholarship funds for education for 1st place winners. The actual list of eligible divisions will be announced soon. 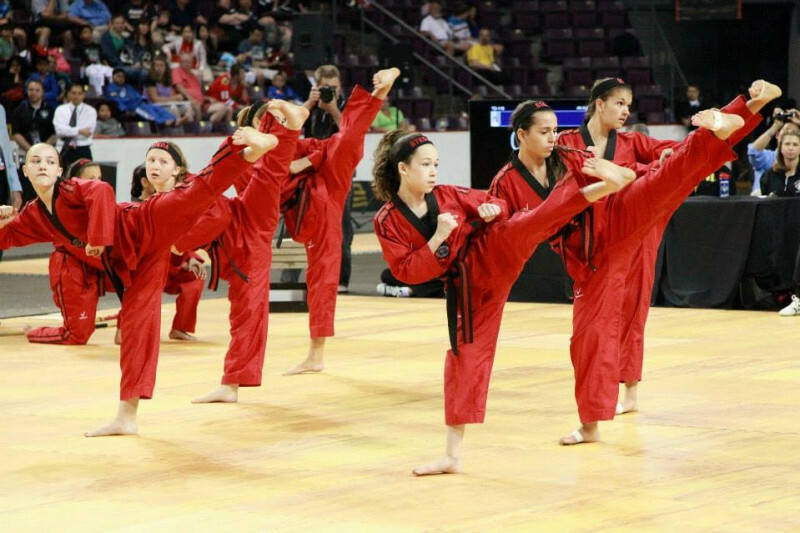 Scholarships for award winning athletes at the U.S. Open Taekwondo Hanmadang will enable young athletes to pursue their dreams of competing to win scholarships and provide opportunities that may otherwise be out of reach financially.